Increasingly, people look towards alternatives to the Government’s official jobs website, which has been found to feature outdated jobs, and is far from a website that shows all UK positions at any given time. In fact, only employers that specifically opt to use the website are featured on it. To this end, job search websites have become increasingly popular, as they are continually updated with jobs throughout the UK. In this guide we look at how a jobsite works, and how you should use them to gain employment. A jobsite is a very advanced form of technology; its job is to literally pull data from hundreds, and perhaps even thousands, of different websites. Additionally it is constantly updated, meaning that the information you find on a jobsite is never outdated, such as you may find on the Government’s website. Gaining employment with the help of an effective jobsite is far easier than undertaking a job search without one. To use the Job and Staff website effectively, all you need do is use its search features correctly. If you’re certain as to the type of job you’re looking for then use the search term to enter the job position, and the location search to enter where it is you’d like to work. However if you’re uncertain as to what you’re looking for, then try browsing by location; in doing so you may come across a position that you previously hadn’t considered. Once you’ve entered your search term, and the results show a range of different jobs, you should take your time to go through them, short listing them as to what they can offer you. Whilst you may find that one dream position, it may be worthwhile applying for other positions as an insurance policy. Additionally you can check back on an hourly basis, to search for newly registered jobs. The quicker you are in applying, the more memorable your application may be. The Job and Staff website provides job hunters with up to the minute job information; listing every position in the UK, the Job and Staff website is a must have resource for any job hunter. 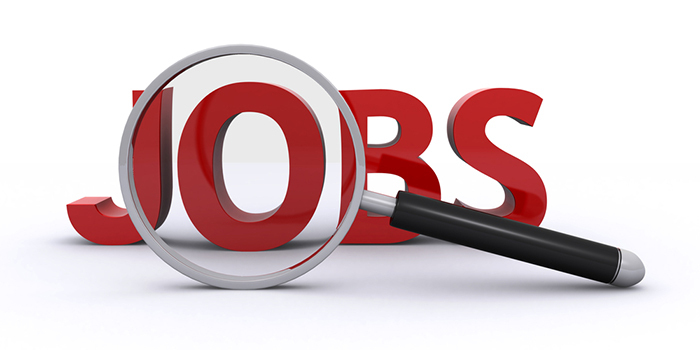 Bookmark the Job and Staff website today for your next job hunt!